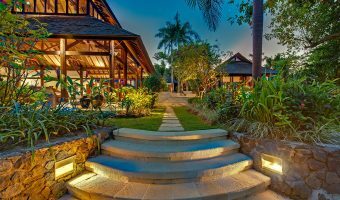 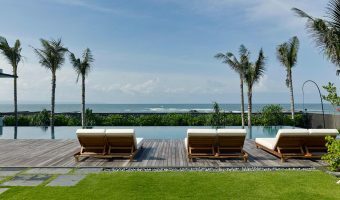 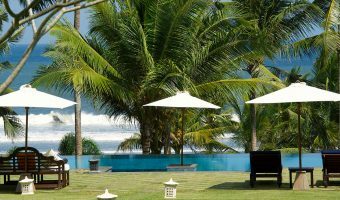 Welcome to our Accommodation Villa Bali – where you can find and booking Bali private villas for family, honeymoon, beachfront experiences or countryside villas with strong Balinese environments. 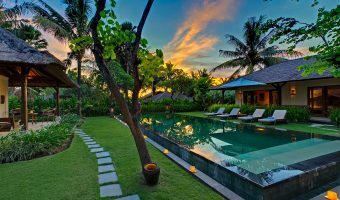 There are over 200 selected Bali villas and we promise a best villa Bali for your during holiday in Bali. 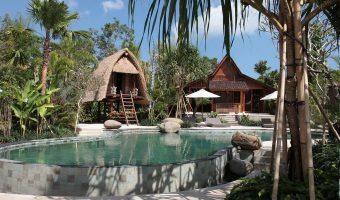 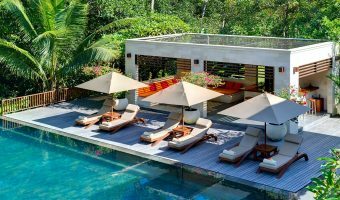 Our experience such as find a best villa Bali complete suit on your budget, location preferred and specific facilities or services. 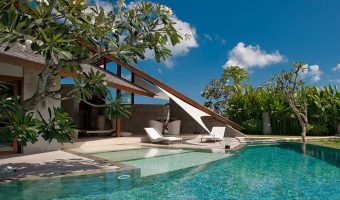 Professional villa specialist will assist step by step in order to stay in beautiful villa. 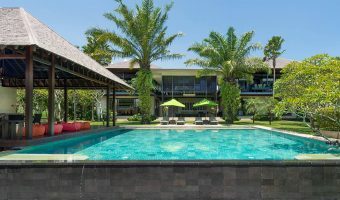 In other hand, by booking through us – we will handle airport pickup and departure, ground handling and concierge assistance meanwhile villa provides facilities and services during your stay. 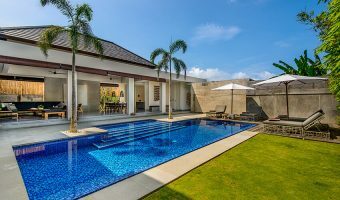 Fast response & accurate information about villa Bali.